Ingconsult opened a new office and showroom in Sofia | News | Ingconsult Ltd.
We are pleased to inform you that since April this year Ingconsult Ltd. have new office in Sofia. 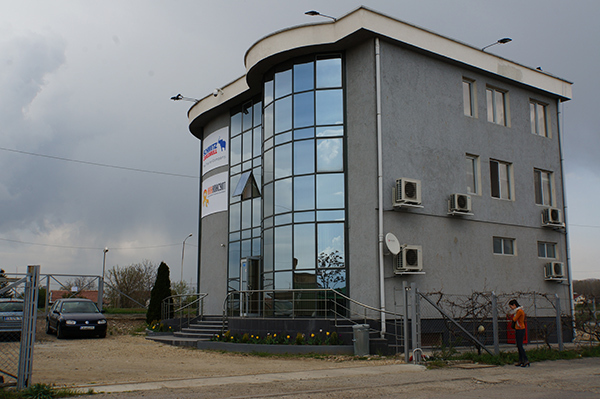 Our new office and showroom is located on the boulevard "Botevgradsko shose" 272. 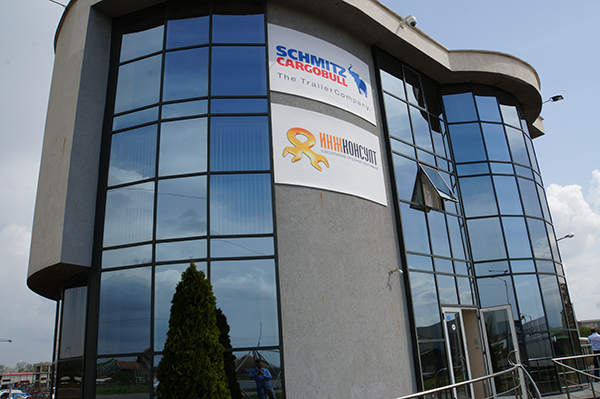 On this address you will be able to see both our machines and equipment and cargo trailers from Schmitz presented by Schmitz Kargobul Bulgaria. Welcome!